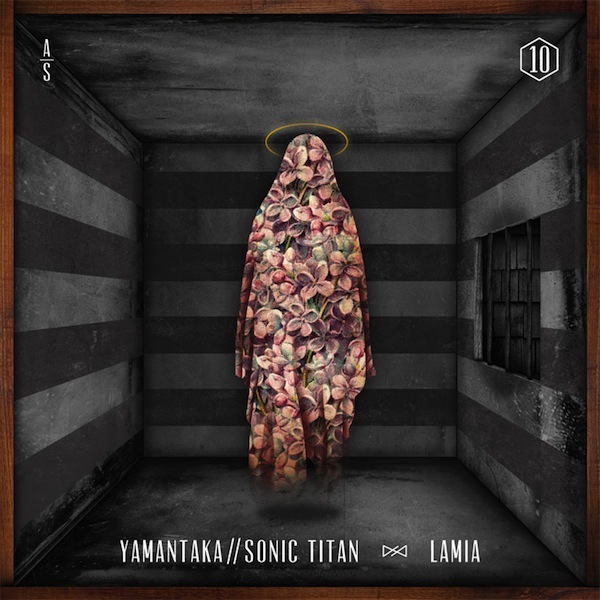 in part with the adult swim singles program, yamantaka // sonic titan share a new track titled “lamia.” stream it below and download it HERE. This entry was posted in MP3 and tagged adult swim, download, lamia, yamantaka//sonic titan by magicarrows. Bookmark the permalink.